In the far north of South Africa, on the border with Botswana and Zimbabwe, is a remarkable place where baobab trees stand tall and golden rhinos rule the land. 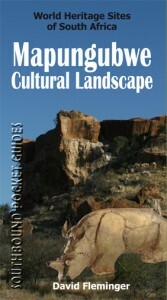 This is the Mapungubwe Cultural Landscape, home of an ancient African civilisation that was almost forgotten by history. It all began nearly 1000 years when Bantu-speaking tribes living at the confluence of the Limpopo and Shashe rivers began trading with Arab and Indian merchants who sailed along the east African coast, looking for gold, ivory and animal skins. As trade increased, these Bantu tribes became rich and soon consolidated themselves into an extended trading empire. By 1200AD, the Mapungubwe civilisation was at its peak. The capital city was based around a flat-topped sandstone hill with sheer sides. On top of this natural temple lived the king (who was seen as sacred) and his select entourage. On the terraces at the foot of the hill, sprawled a number of ‘suburbs’ containing over 5000 citizens. Then, quite suddenly, it all went bust and the hill was abruptly abandoned. Tribal taboos kept the local people away for nearly 700 years, and it was only in the 1930s that a group of white farmers, spurred on by the rumours of buried treasure, finally re-discovered the hill. To their delight, the adventurers also found several royal graves that contained hundreds of golden ornaments and decorative beads. The most remarkable pieces recovered were a golden bowl, a golden mace or sceptre and a beautifully detailed gold rhino, all made from thin sheets of gold foil. These ‘crown jewels of South Africa’ are now on display in the Mapungubwe Museum, located on the University of Pretoria campus. 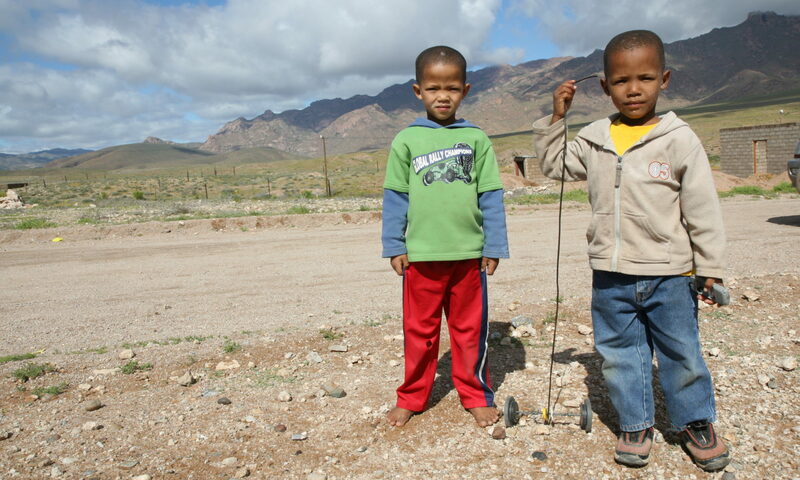 During apartheid, this tale of a sophisticated African civilisation was glossed over for ideological reasons. But those days are behind us and Mapungubwe is now safely ensconced within the borders of a protected area, administered by South African National Parks. Attractive new rest camps have been constructed, game is being reintroduced into the area and archaeological excavations are on-going. All in all, it’s an exciting time to visit Mapungubwe – you will return enchanted. This comprehensive travel guide recalls the amazing story of Mapungubwe – precursor to the wondrous stone city of Great Zimbabwe. Readers will also find info about the ecology, climate, fauna and flora of the region along with detailed maps, colour photographs, route guides and comprehensive tourist listings.